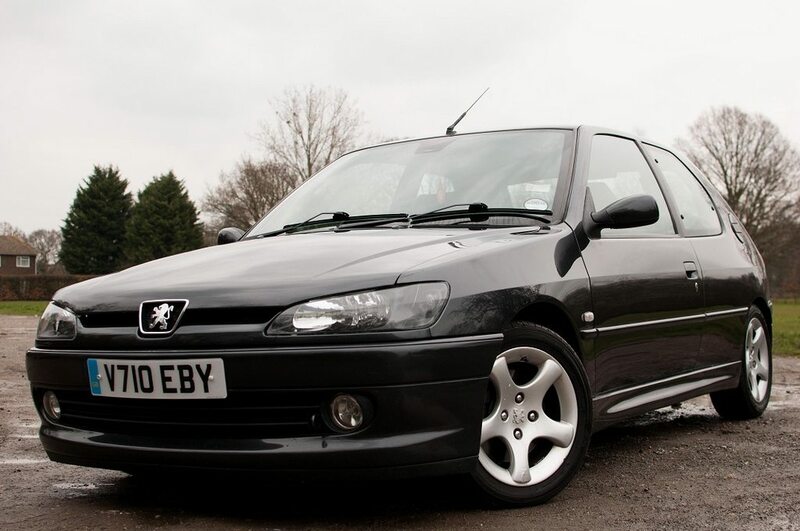 Hey all this is my new peugeot 306 HDI. I held out when buying one for ages to get a low mileage one and finally found this one that has 64,000 miles on it. Got it for a decent price and was glad I found one with such low mileage. That's a very smart and clean looking 306. VERY nice. Looks tidy mate, any plans for it? It sure looks decent going by the pics. Got my head unit and door speakers fitted. All done to what I think is a fairly good standard. I have to still sound deaden the doors though yet. What door speakers did you use? How do they compare to the standard ones? I have got a set of Apline SPG-17CS speakers going in. They are not wired into this car yet. But I did have them in my Corsa C before. They sounded fantastic with a HPF set at about 70Hz. What are the door speakers pictured?? They are the Alpine SPG-17CS ones. Managed to cover the first half of the boot build with the leather. Looks a bit dodgy around the edges at the moment and needs touching up a bit. Need to cut and stick it down again to remove the creases on the curves and corners. Lovely audio setup you have there. Seems very nice and tidy, with low mileage, nice one! Any updates? Then I have finished off the layout for the boot build and started wiring all that up. Also been stripping and running the cables through the inside of the car as well with a lot of help from Cbray2003 who lives near by He knows the inside and out of these cars like the back of his hand after the amount of stuff he has done on them haha. I cant wait to get it sorted my self haha. Looks like a tidy car. Is that an old honda accord in the background? Where did you decide to run the cable from battery through the firewall? They car in the back ground is a 1990 Toyota Carina haha. Having done 220k miles its only ever broken down once due to a dodgy starter motor. It needs to be a project really when me and my dad get some more time haha. Well the car has had a full service. Car all cleaned up today, Starting to try and clean all the interior a bit as well as the leather needs a good tidy up. Also got my self down to a scrap yard and bought my self the intake elbow and intercooler pipe off a 406 I found there. Shame I couldn't get the bottom pipe but the car had no wheels on so looked like a right pain to get it off haha. Your 306 being dark red?? White can look okay but only on certain car colours. White looks awesome on Diablo tbh, remember Garaculas's car from .net? (02-05-2015, 02:33 PM)Toms306 Wrote: White looks awesome on Diablo tbh, remember Garaculas's car from .net?